U.S. federal authorities began exploring a criminal investigation of how Boeing’s 737 MAX was certified to fly passengers before the latest crash in Ethiopia involving the new jet, according to people familiar with the probe. 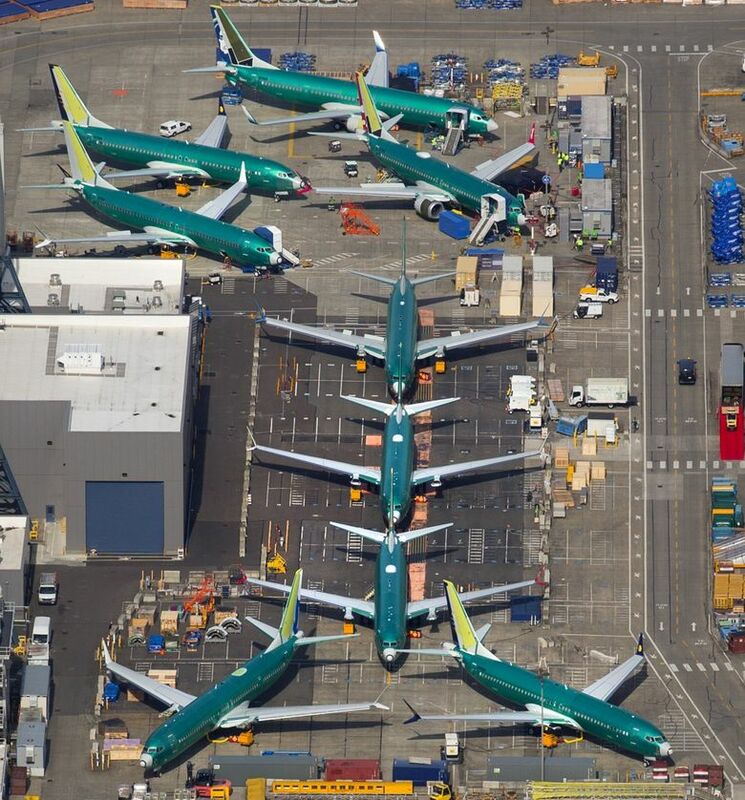 FBI spokeswoman Ayn Dietrich-Williams in Seattle said Monday she could neither confirm nor deny that the FBI was involved in an investigation of the Boeing 737-MAX certification. That was a subtle change from last week, when she said she could not confirm any involvement. The Associated Press reported the Justice Department probe will examine the way Boeing was regulated by the U.S. Federal Aviation Administration, said the person, who asked not to be identified because the inquiry is not public. A federal grand jury in Washington, D.C., sent a subpoena to someone involved in the plane’s development seeking emails, messages and other communications, the source told The Associated Press. 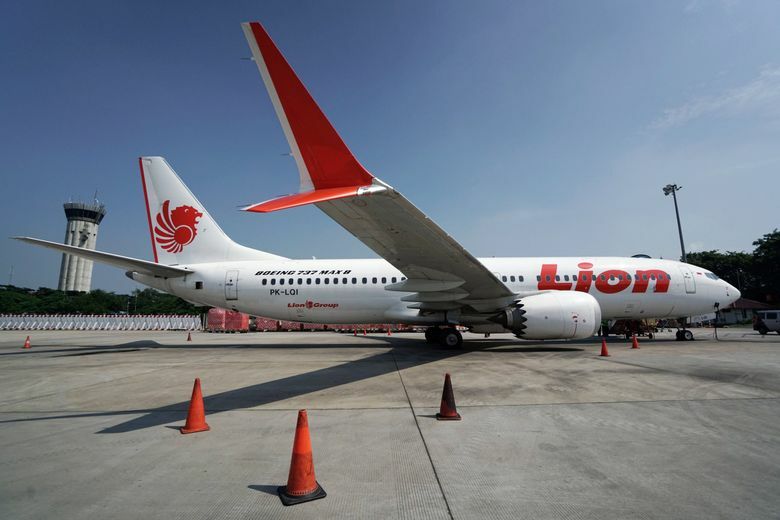 The anti-stall system is suspected of being involved in the Lion Air crash that killed 189 people, and is also under scrutiny in the Ethiopian Airlines crash. Separately, Canadian transport authorities are re-examining the certification given to the 737 MAX, Reuters and the Wall Street Journal reported, citing Transport Minister Marc Garneau. Canada had earlier accepted FAA’s certification of the plane in March 2017 under a deal where both countries accept each other’s approvals. Information from The Associated Press and Seattle Times reporter Steve Miletich is included in this report.